This former car wash on Melrose Ave is an excellent re-development opportunity! Zoned General Commercial on a main route through Roanoke, this site has major potential for multiple types of uses. 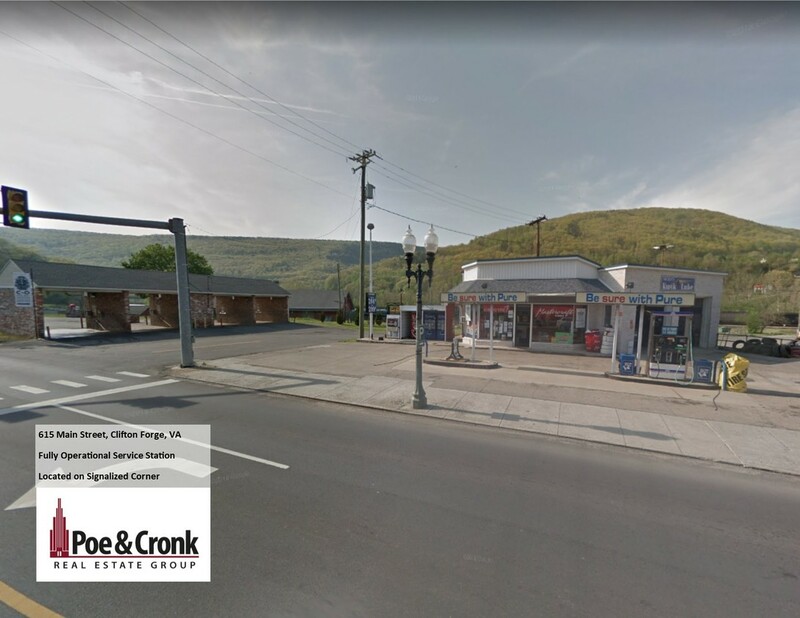 With a lit monument sign, elevated footprint and plenty of parking, this highly-visible site is fit and ready for a developer, investor, or owner/user. Call Daniel Wickham or Bryan Musselwhite, CCIM today for more information.